FURNISHED 2 bedrooms and 2 bathrooms. This very bright and cheery residence is located on the TOP FLOOR facing West with beautiful view of the gulf. High ceilings add volume and openness to the unit. This residence is a large 2 Bedrooms & 2 Bathrooms with tile floors throughout all living areas. The living room slider, guest room and master bedroom windows all have lovely shades shield out the sun. HURRICANE SHUTTERS on sliding door and all windows. AC and Hot Water Heater replaced in 2018. Seaplace is located on 42 beautiful landscaped acres of land right on the waters of the Gulf of Mexico. You are only few minutes walk to the pristine sandy beach and one of the two heated pools that Seaplace has to offer. There is also a newly remodeled clubhouse and library, and a fitness room, sauna, kiddie pool and playground area. Located a very short distance to famous St Armand’s Circle and Downtown Sarasota, where you will have unlimited choices for dining, shopping, theare, ballet, opera, and art galleries. This unit is move-in ready, with furnishings included. A must see if you want direct gulf view with many extras at a reasonable price. 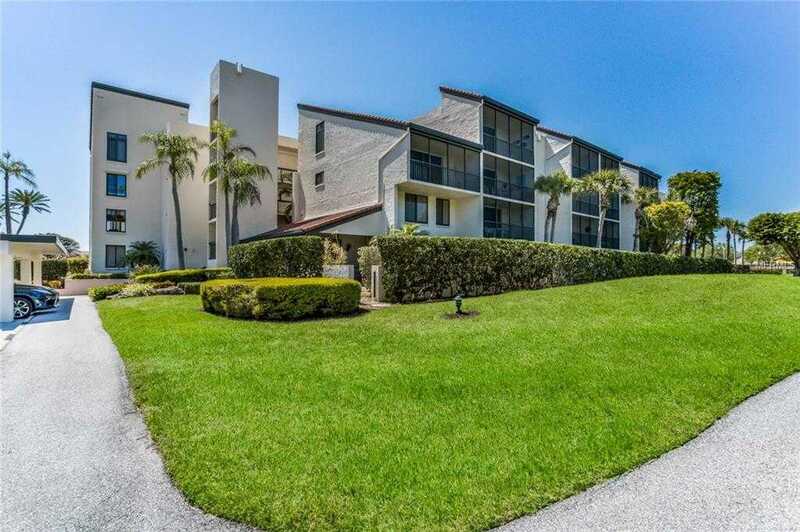 Please, send me more information on this property: MLS# A4431715 – $525,000 – 1955 Gulf Of Mexico Dr #g6-407, Longboat Key, FL 34228. I would like to schedule a showing appointment for this property: MLS# A4431715 – $525,000 – 1955 Gulf Of Mexico Dr #g6-407, Longboat Key, FL 34228.